Kim Kardashian and Kanye West have flown into Ireland for a secret honeymoon after their wedding in Florence, Italy. Kimye married in Florence on Saturday and reportedly arrived by private jet at Cork Airport the following day. They were driven away for a five-day honeymoon in the Republic of Ireland. It has been reported that Kim Kardashian and Kanye West will holiday at a luxury private estate in Munster. According to the Irish Independent newspaper, Kim Kardashian and Kanye West are also expected to spend at least a day in Dublin – and will tour some of Ireland’s most famous tourist attractions. The publication reported that Kim Kardashian and Kanye West were accompanied by their personal assistants and bodyguards and are expected to remain in Ireland until Friday when they are due to fly back to the US. 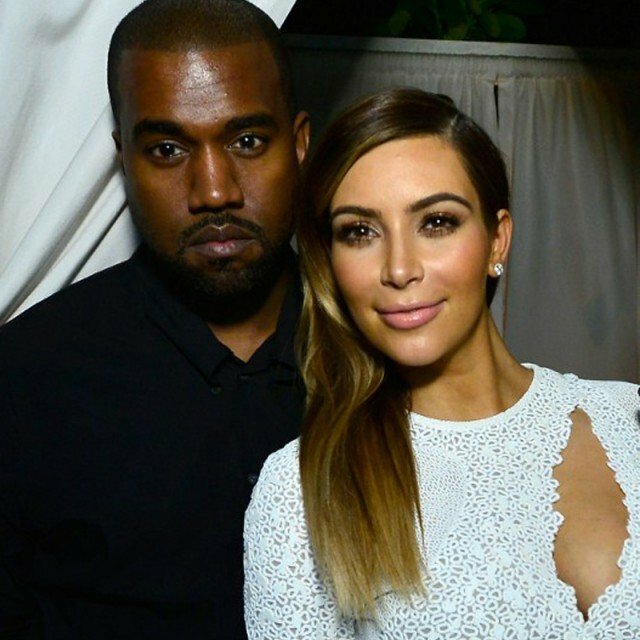 It is the first marriage for Kanye West, and the third for Kim Kardashian. Kanye West, 36, and Kim Kardashian, 33, were joined by several hundred guests at the 16th-century Fort Belvedere for their wedding at the weekend. The rapper proposed to Kim Kardashian on her 33rd birthday in October last year at San Francisco baseball ground AT&T Park. Kim Kardashian was previously married to music producer Damon Thomas from 2000 to 2003 and spent 72 days married to professional basketball player Kris Humphries in 2011.